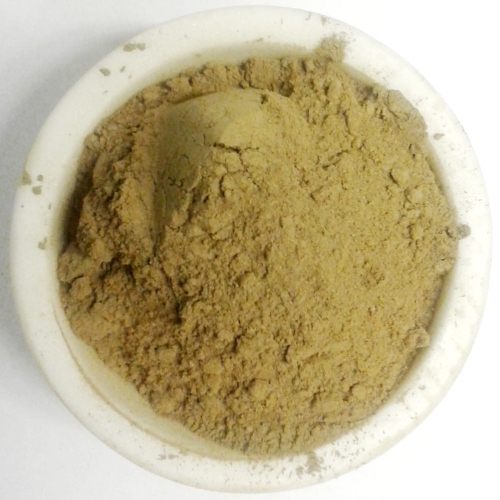 Our Red Borneo Kratom powder is harvested from mature trees and ground into a very fine powder. 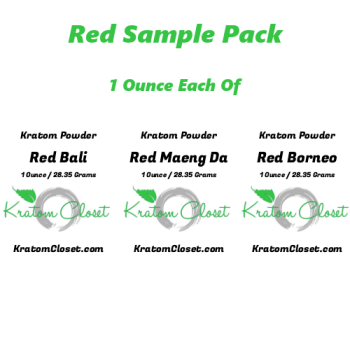 We stand behind the quality & freshness of our Red Borneo Kratom with a full money back guarantee. 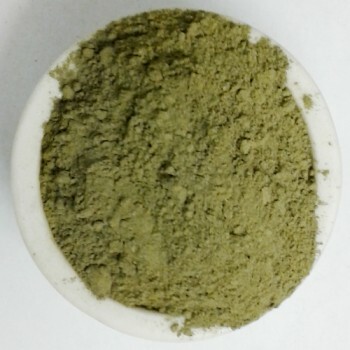 Amazing quality kratom. Will keep coming back. Very fast service (shipped same day). 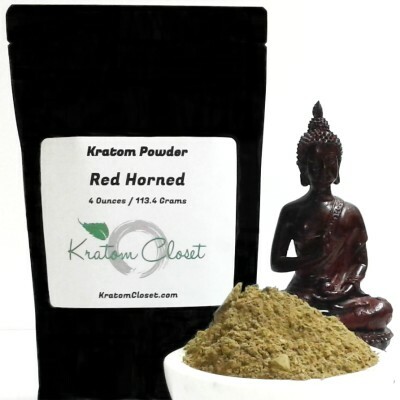 Quality of the product was better than most I've tried. 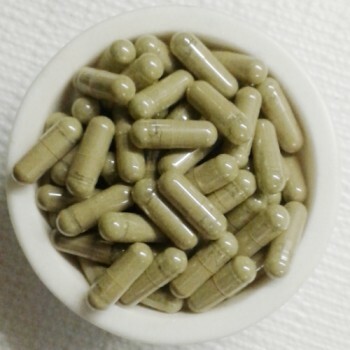 Great for pain. I also got the Red Maeng Da. Both were high quality. Buy with absolute confidence! 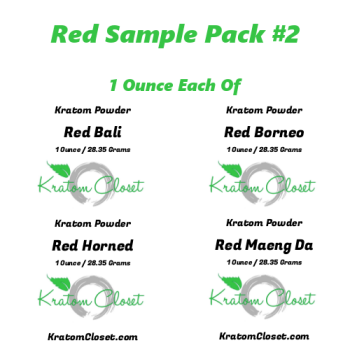 I was very impressed with the Red Borneo.